Lilly, S.J. 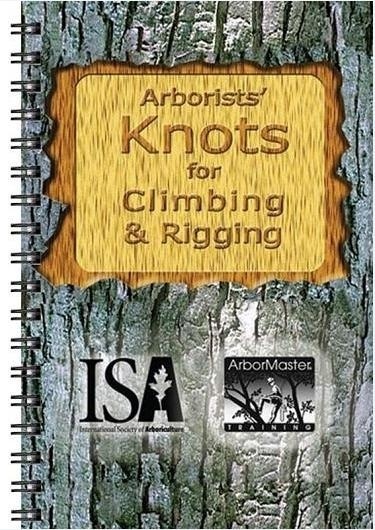 & Donzelli, P.
his illustrated workbook accompanies the Arborists' Knots for Climbing & Rigging DVD. 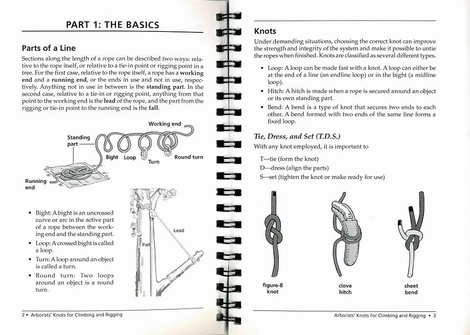 but is also useful as a stand alone guide. 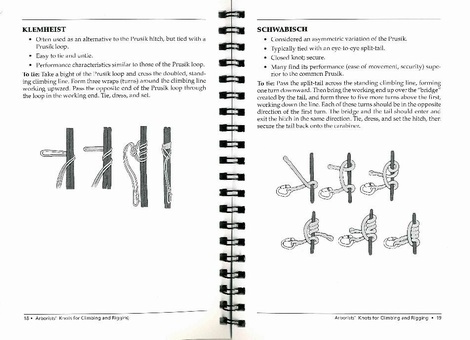 Vald�tain Tresse (VT), Zeppelin Bend. You can earn two CEUs* by completing the workbook test answer sheets, returning them to ISA for grading, and receiving a score of 80% or greater. Authors: - Lilly, S.J. & Donzelli, P.